I loved The Truth Inside. It was my first trans book I’ve ever read but Trish handled these mature themes very well. I loved Nate and Natalie together and see Natalie accepting of Nate made me so happy. I love Joss and Stone together too. Every book Trish writes is fantastic and I’d even read her grocery lists! 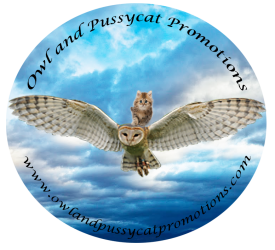 Next PostNext IF YOU HAVE A BOOK YOU WANT PUBLISHED, SOUTHERN OWL PUBLICATIONS IS THE COMPANY YOU WANT IN YOUR CORNER! !